Gluten intolerance and celiac disease -- an autoimmune reaction to ingesting gluten -- affect millions of Americans. Gluten is a protein found in common grains including wheat and rye, but it can be found in a long list of other cereal grains, along with a number of processed foods. If you are recovering your health from a lifetime of eating gluten, it is extremely important to completely eliminate it from your diet in order to reap the full benefits of going gluten-free. Most people are aware that gluten is found in wheat. It is also found in ancient forms of wheat including spelt, kamut and einkorn. Other grains that contain gluten are rye, triticale and barley. Because wheat can go by numerous names, scan food labels for ingredients such as semolina, bulgur, durum flour, farina and bran. Foods that may contain wheat and other glutinous grains include bread, pasta, cakes, candies, beer, matzo, gravy, many sauces -- including soy sauce -- french fries, seasoned snack foods, soup bases, processed lunch meat and salad dressing. Read labels carefully and talk to restaurant staff about gluten-free options. 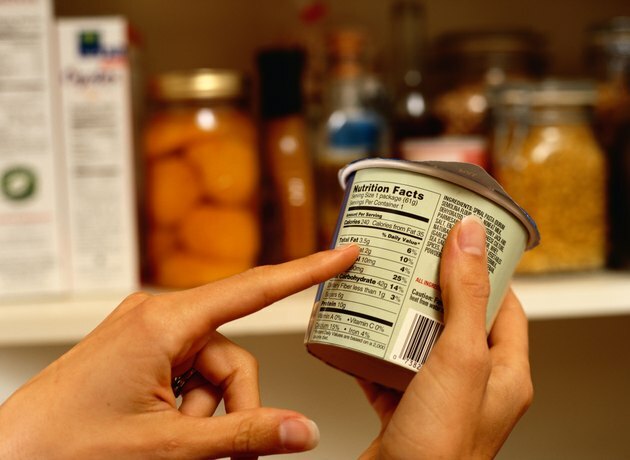 There are a number of food additives that contain gluten or may be made from wheat or another problem grain. Processed foods are chock-full of these potential gluten-laden additives, so scan labels thoroughly or simply avoid processed foods. Watch out for malt syrup, caramel color/flavor, artificial color/flavor, stabilizers, enzymes, vegetable protein and vegetable starch -- according to celiac.com, many of these ingredients may be derived from gluten-containing grains, and the only way to know for sure in many cases is to contact the manufacturer. Gluten expert and integrative medicine doctor Amy Myers, M.D., also suggests avoiding citric acid, dextrins, flavorings, glucose syrup and maltodextrin, which may or may not contain gluten. Another issue to take into account when trying to completely avoid gluten in the issue of cross-contamination -- safe foods can come into contact with gluten anywhere from the manufacturing process to the kitchen. 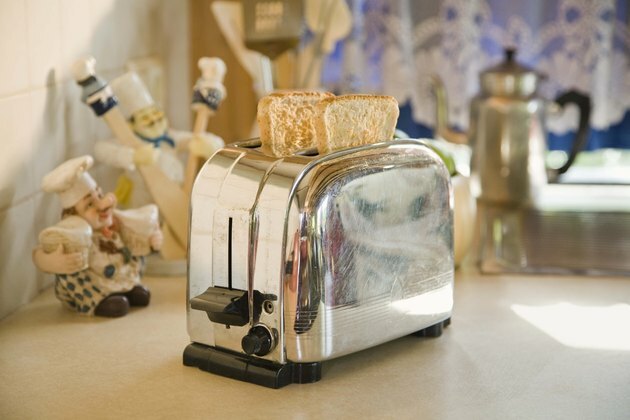 Top culprits for gluten contamination include kitchen equipment such as grill tops and toasters, which can contaminate gluten-free foods easily in the process of preparation. Steamed vegetables in restaurants are often cooked using water leftover from cooking pasta. Some gluten-free grains such as oats and quinoa can become cross-contaminated with gluten in the manufacturing process -- look for certified gluten-free products that are tested for gluten content. 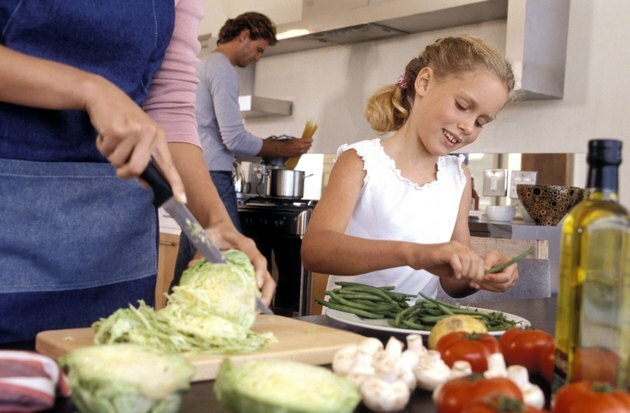 Preparing meals in your own clean kitchen with whole foods ingredients is the optimal way to eliminate gluten from your diet entirely. There are also a number of restaurants, bakeries, food companies and grain suppliers that now cater to those sensitive to gluten by keeping it out of their kitchens and manufacturing processes. While the list of foods that potentially contain gluten may seem daunting, American culture seems to be catching up with the gluten-free lifestyle by offering more options than ever before. Is Sugar Free JELL-O Gluten Free?